SIX25BV Bayview Village is a new mixed-use condominium development currently in pre-construction at 625-627 Sheppard Avenue East in Toronto, Ontario by Haven Developments. It is a proposed 8 storey residential building designed by Teeple Architects. SIX25BV Bayview Village is a boutique luxury condominium located on Sheppard Avenue East just east of Bayview Avenue close to the Bayview Village Mall. 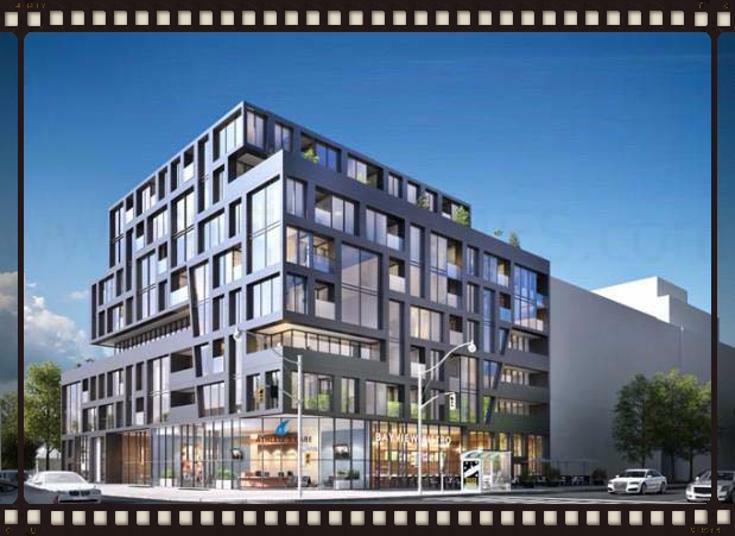 This mixed-use residential building is a proposed eight storey building which includes amenities such as premium concierge and security services, rooftop terrace, BBQ area, outdoor entertainment space, exercise room and wellness and yoga room facilities. There is also retail use space proposed at ground level. 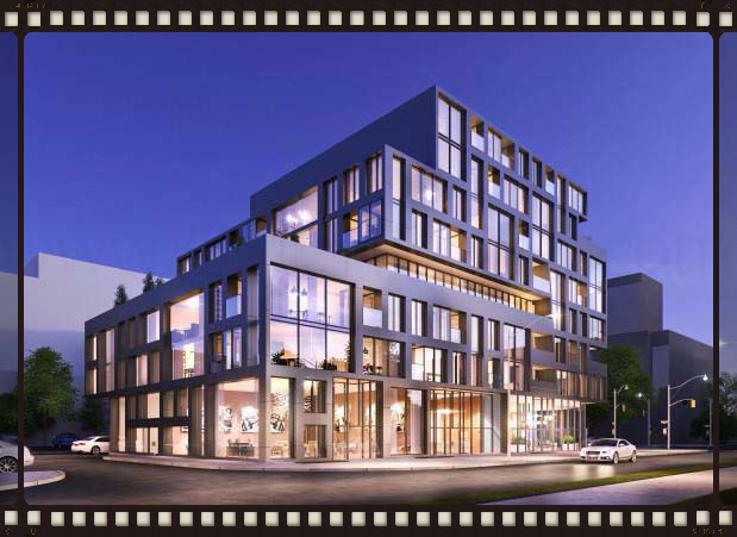 SIX25BV Condos is situated in the Bayview Village neighbourhood which is an affluent community close to the upscale Bayview Village Shopping Centre which include name brands such as Swarovski, Brian Bailey, Mendocino, Mirabelli and much much more. Lush parks and parkettes with trails and bicycle paths for residents surround this neighbourhood such as the Bayview Village Park, Hawksbury Park, Rean Park, Talara Park and Villaways Park. 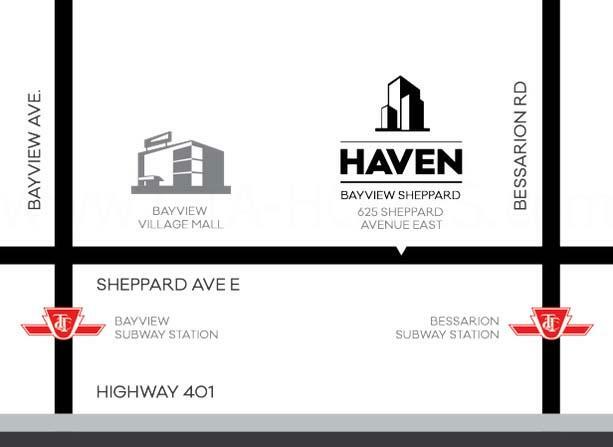 There is also public accessible transportation within walking distance to the 625 Sheppard Avenue East Condominiums such as the Bassarion TTC Subway Station and the Bayview Village TTC Subway Station. Highway 401 is also located nearby which leads to the Highway 404 and the Don Valley Parkway. The North York General Hospital is also situated near the development site as well as the Don River and the Oriole GO Station Rail. Situated not too far from the SIX25BV Bayview Village is also the Fairview Mall, Seneca College Newham Campus, the Don Valley Golf Course, the Rosedale Golf Club, Shops at Don Mills and Edwards Gardens. Schools, shops and restaurants are located close by as well as the Toronto Sheppard YMCA Centre. SIX25BV Bayview Village is coming soon so register with us today! Register with us today for more information on the SIX25BV Bayview Village by Haven Developments! SIX25BV Bayview Village Condos Floor Plans and Price List will be available soon. Please call or complete the registration form to get all the info and to register now for the Platinum VIP Preview Sales Event. For more information, please register today for the SIX25BV Bayview Village Platinum Access Preview Event.